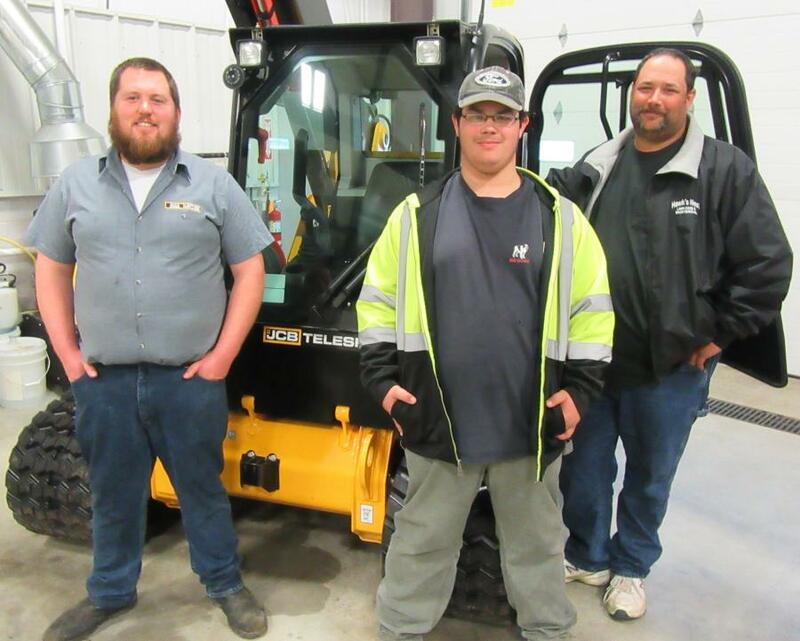 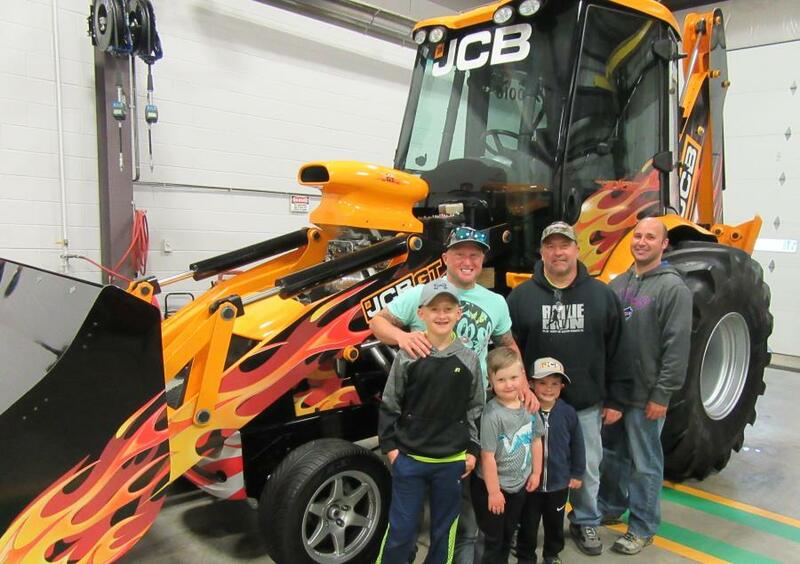 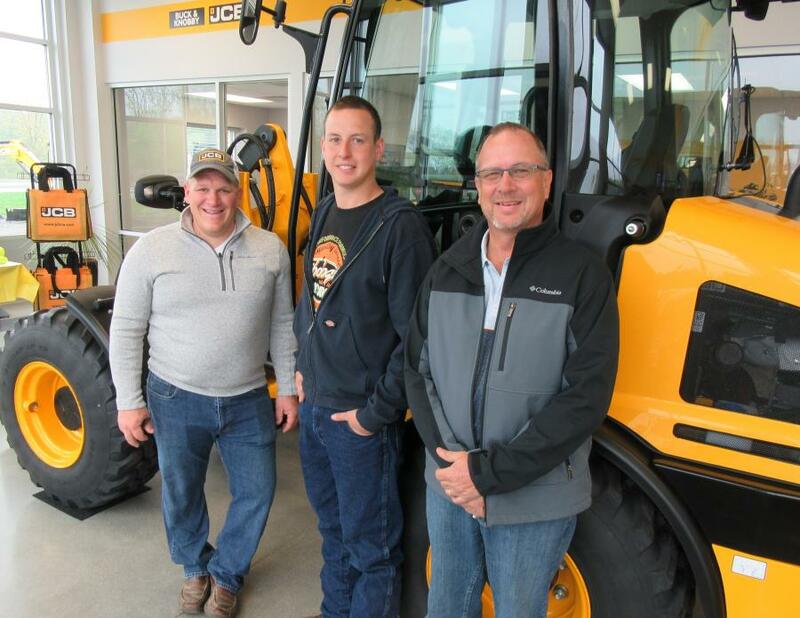 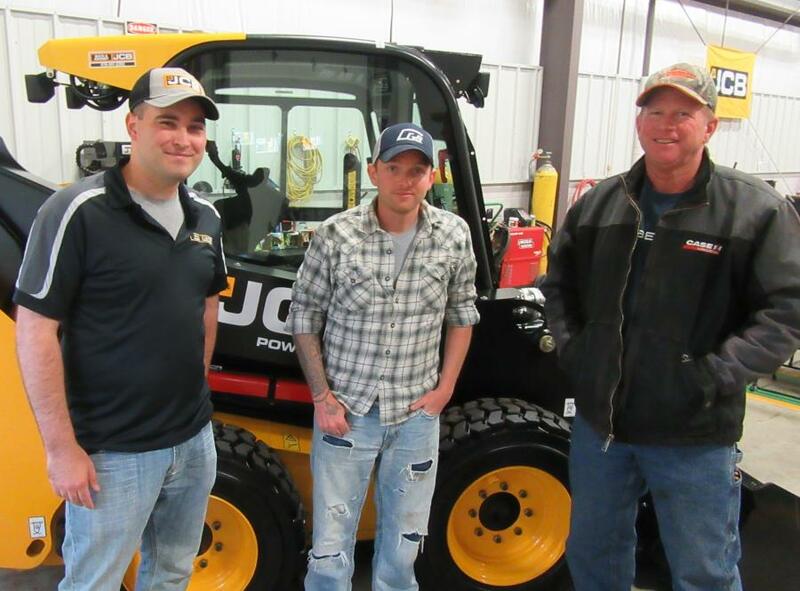 (L-R): Jacob, Mick and Dustin Hamilton, all of Hamilton Concrete, along with their kids Gavon, Jaxon and Lucus, admired the JCB GT at the event. 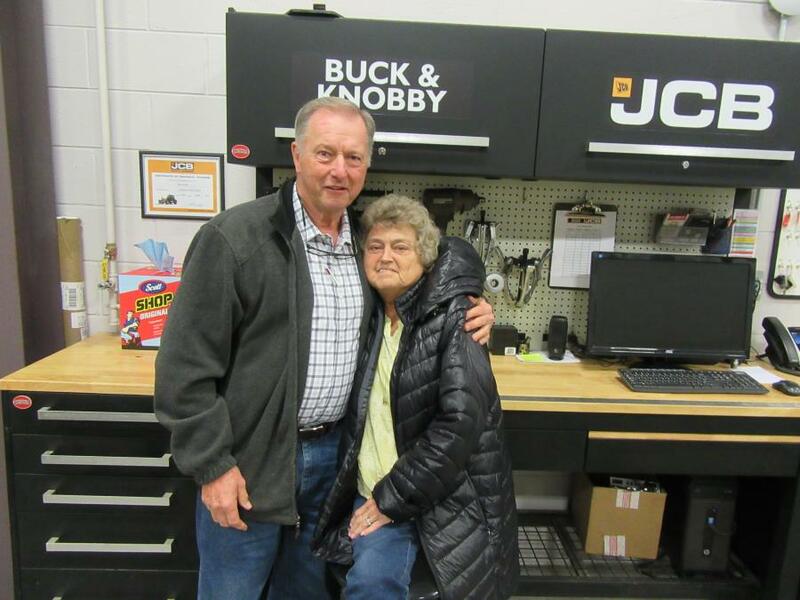 Buck & Knobby JCB held a JCB Open House event at its facility outside of Toledo, Ohio, on May 12. 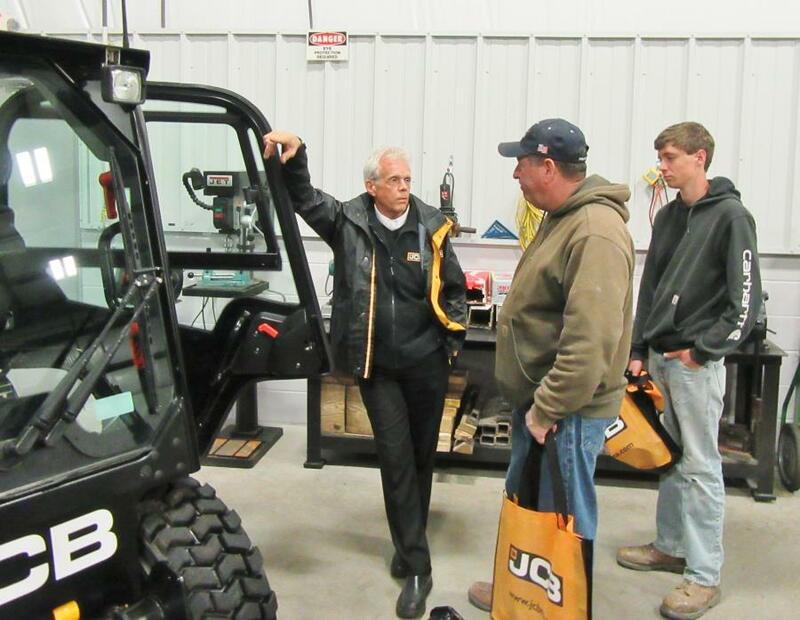 The event offered attendees an opportunity to meet JCB factory representatives and catch up with dealership personnel while learning about JCB's lineup of backhoe loaders, wheel loaders, excavators, rough terrain forklifts, telescopic forklifts, skid steers, compact track loaders, scissor booms and boom lifts as well as JCB's recent equipment introductions, the Hydradig, a wheeled excavator and tool carrier and JCB's Teleskid. 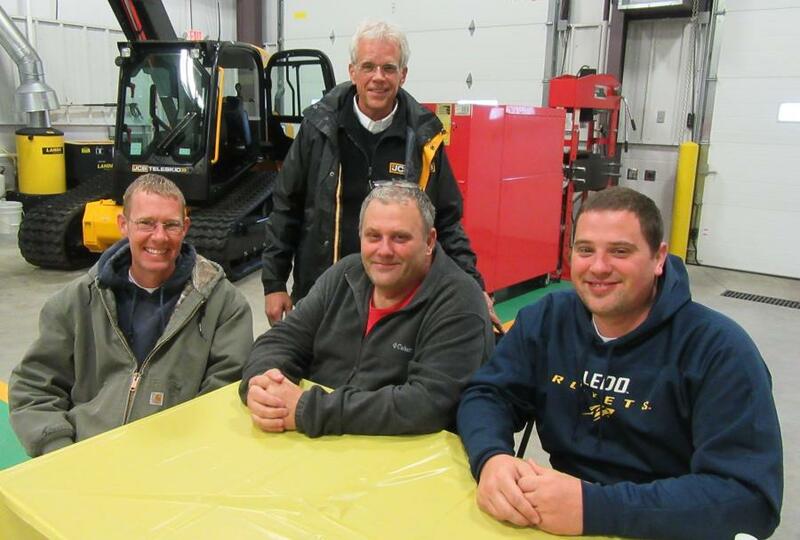 Guests at the event were treated to a hearty lunch and door prizes. 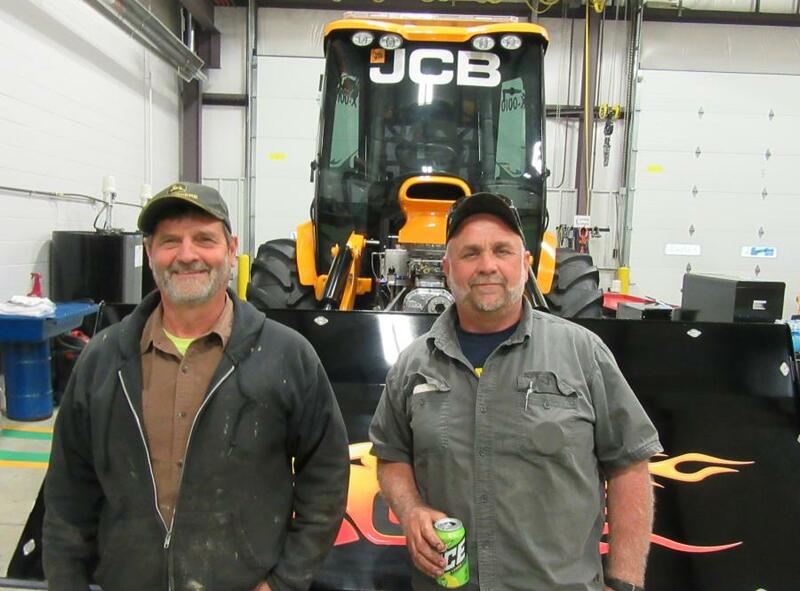 The JCB GT, powered by a 1000 horsepower big block Chevrolet engine, also was on display.